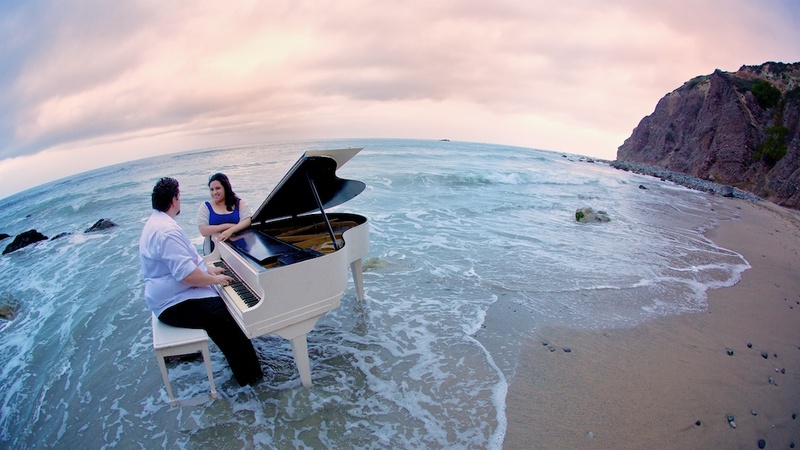 Jay and Kathy are both music lovers. 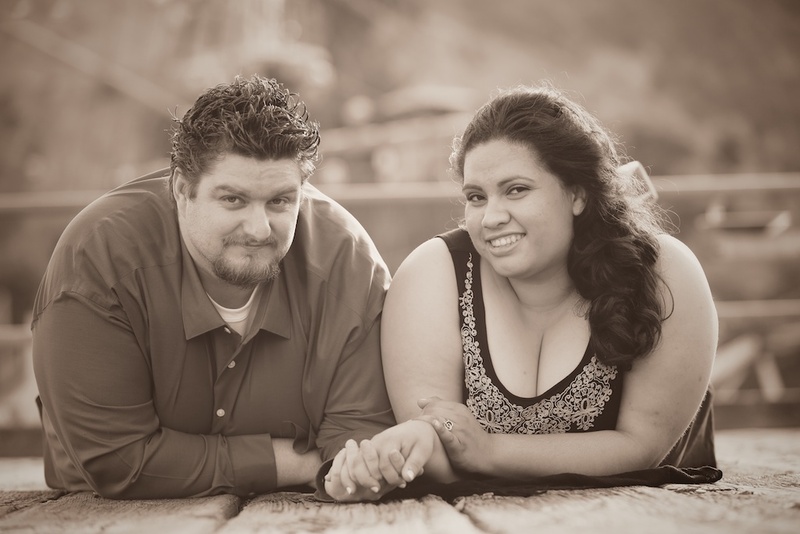 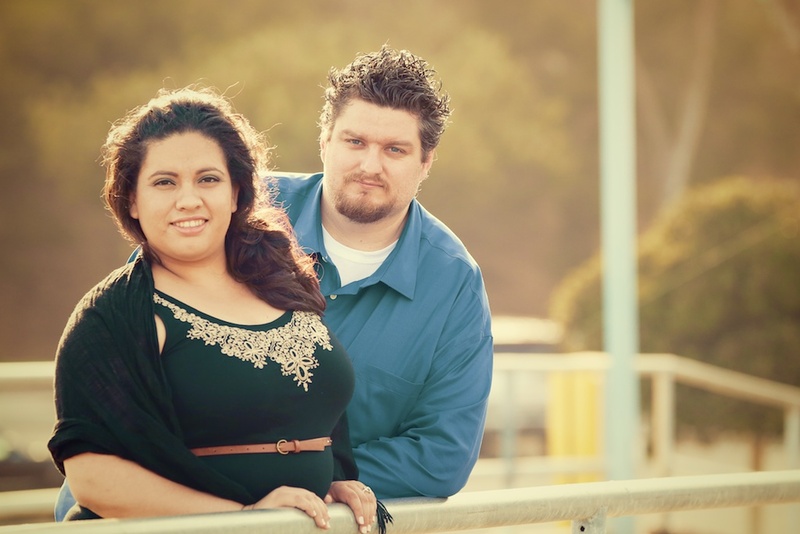 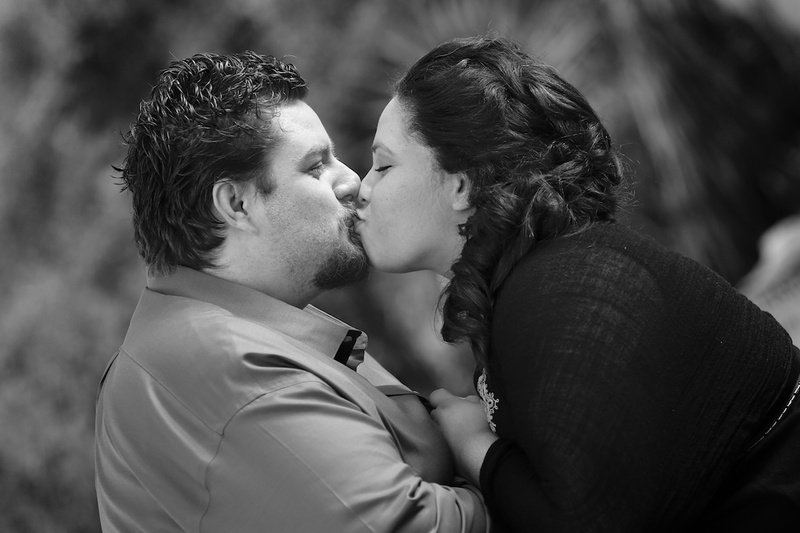 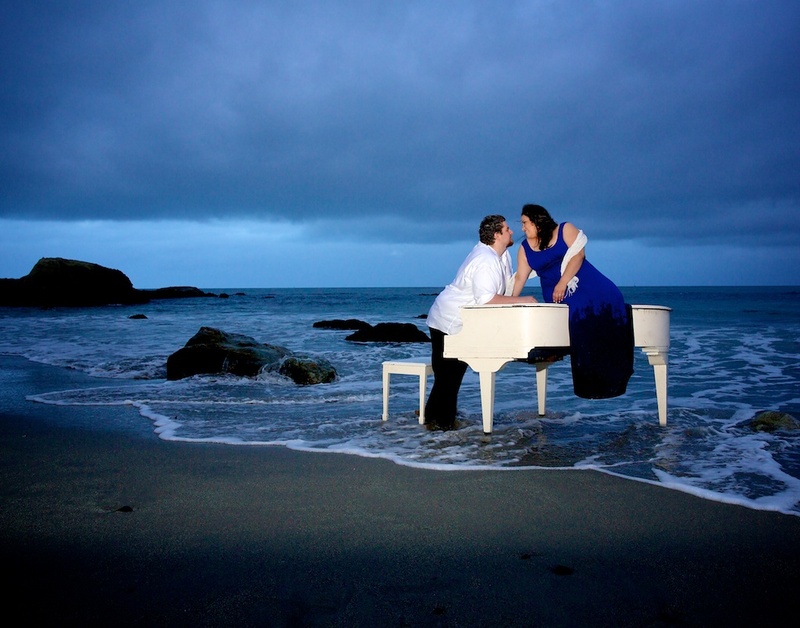 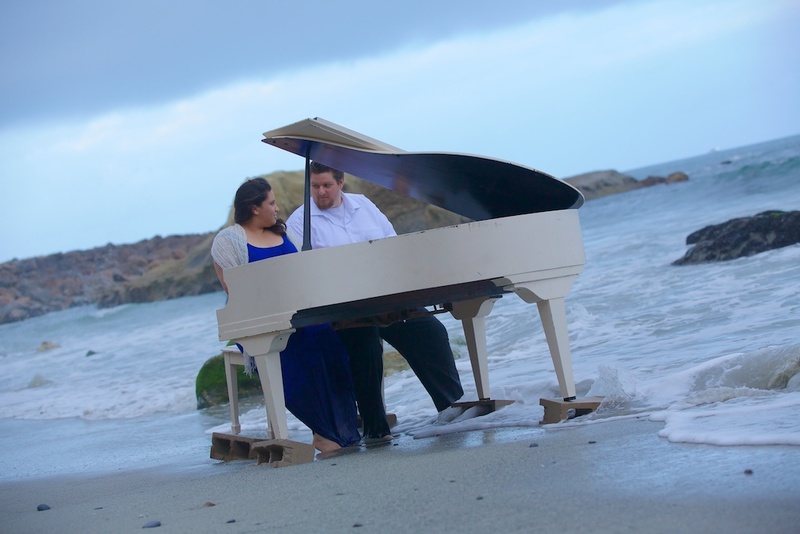 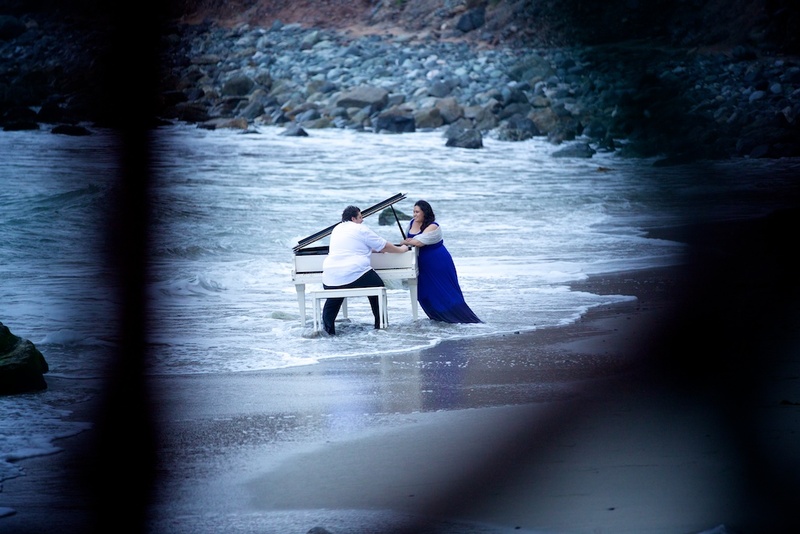 When we were discussing ideas for their engagement session, I told them I envisioned Jay playing a grand piano at beach for Kathy… they both looked at me bit puzzled but liked the idea. 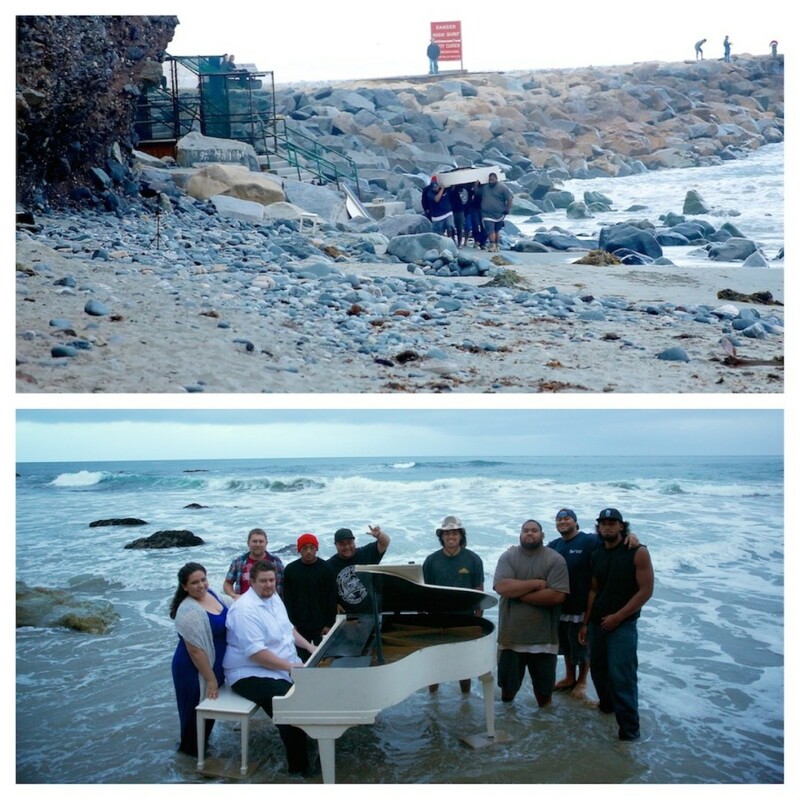 A day later, Jay called me to tell me he had the piano and the guys to get the piano to the beach! 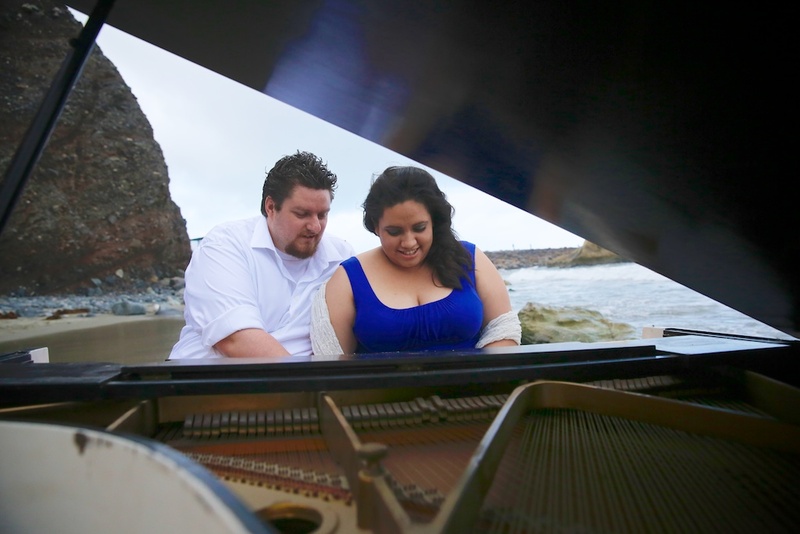 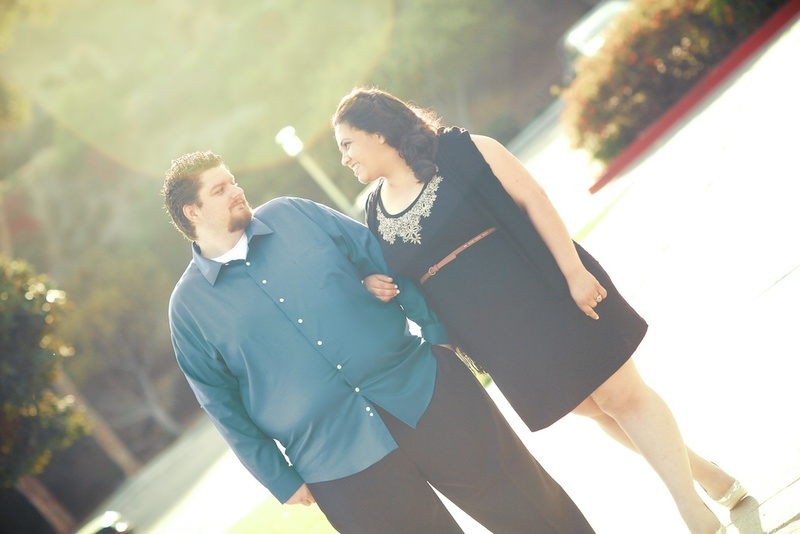 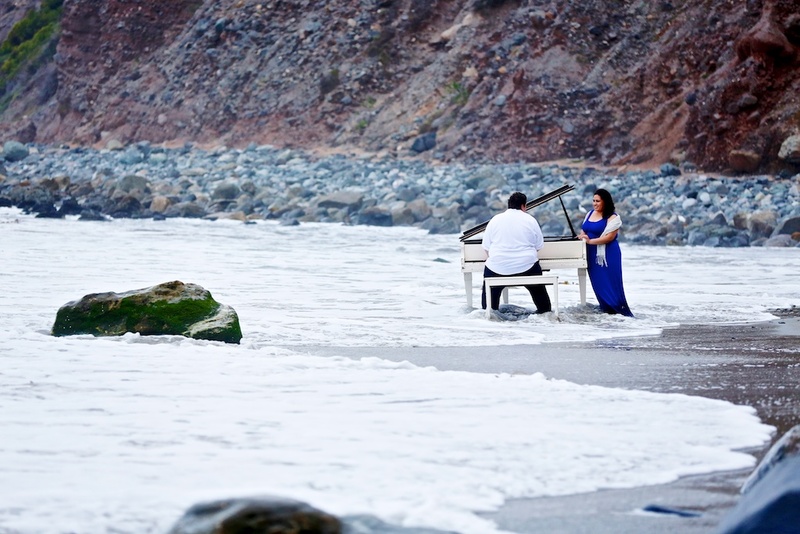 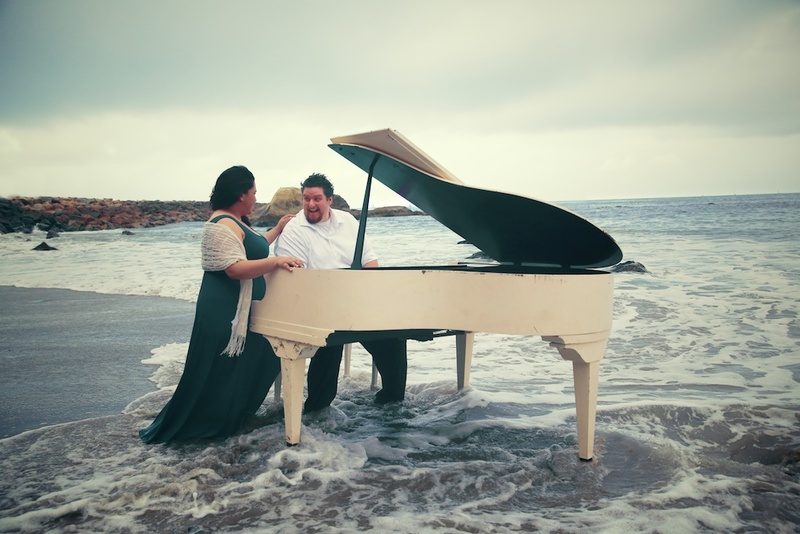 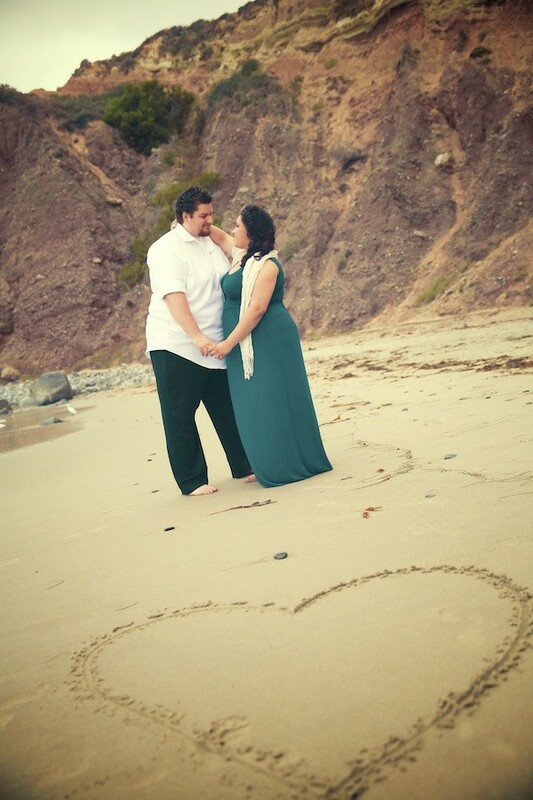 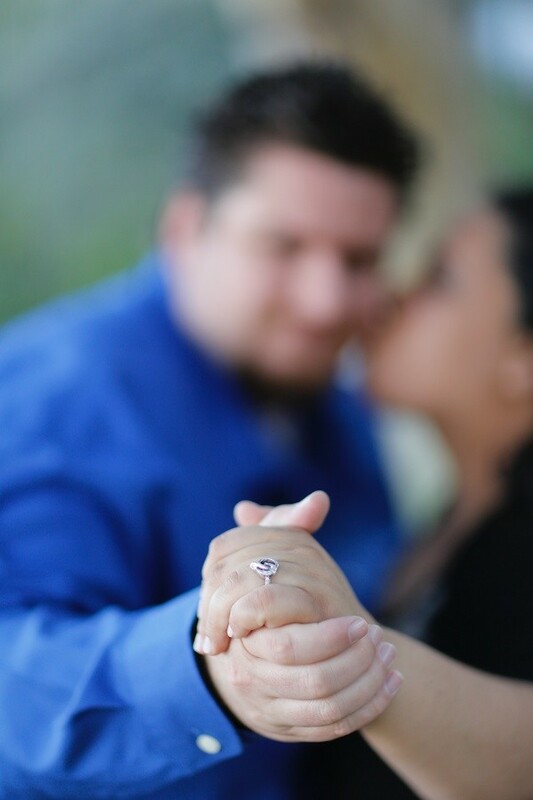 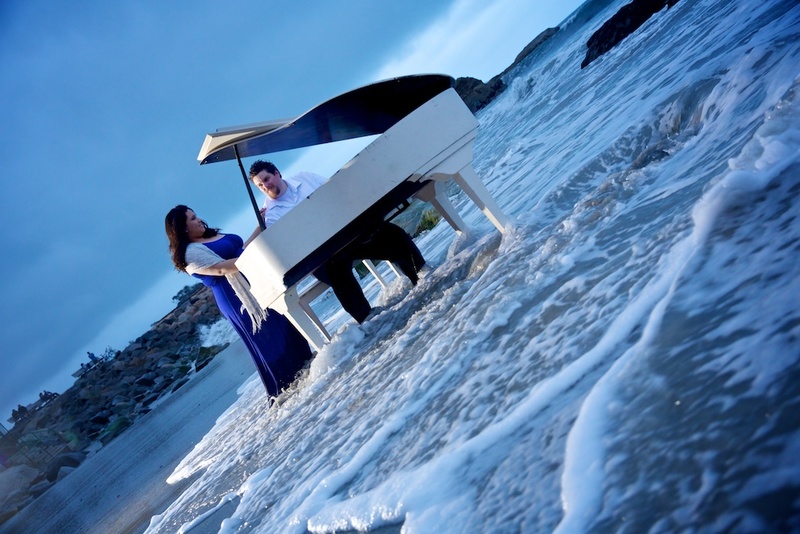 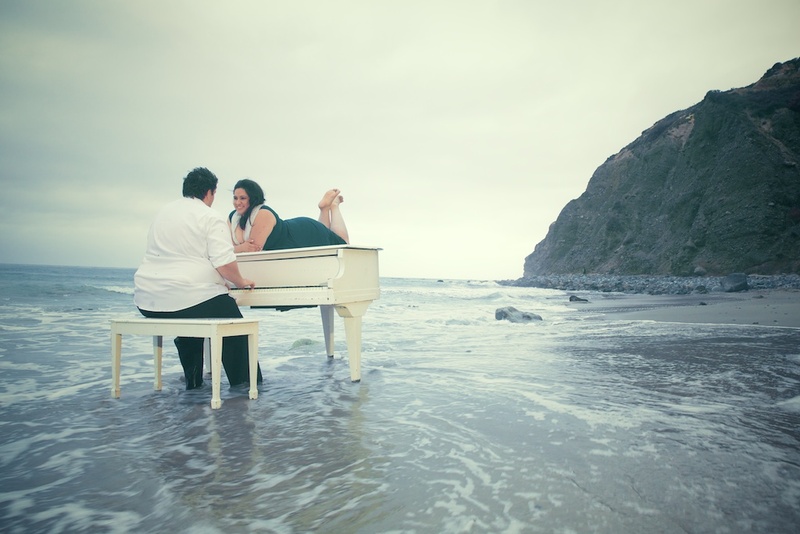 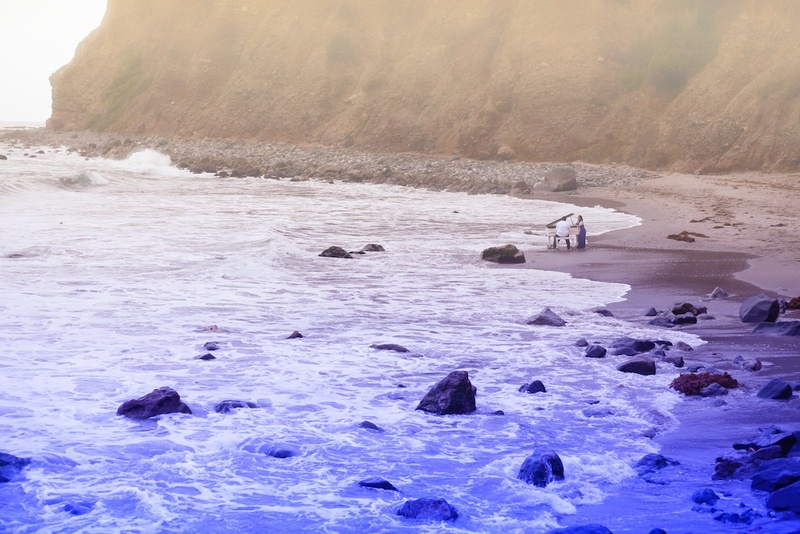 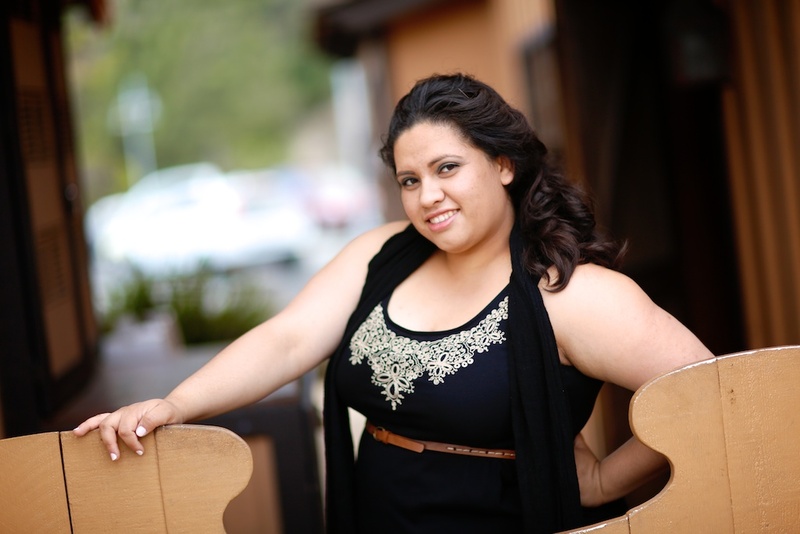 The rest is history—an incredible engagement session at Dana Point with a white baby grand piano on the beach!